When we started up Görvälns Slott it was with the vision of a hotel that we ourselves would love to stay in. Since then we have worked daily with all the details for it all to come together into a modern and innovative hotel, while still preserving the cultural heritage from the 1700th century. 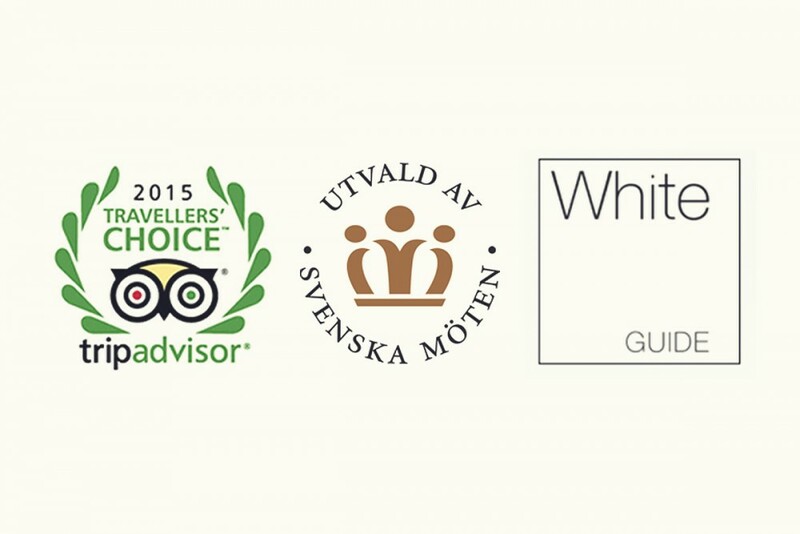 We want it to be the best boutique hotel in Sweden. A pleasurable hideaway from the hustle and bustle of our day-to-day-life. 5 points out of 5 possible for the kitchen, according to the “Weekly patrol” of Swedens leading Business Magazine “Dagens Industri”, 2009.